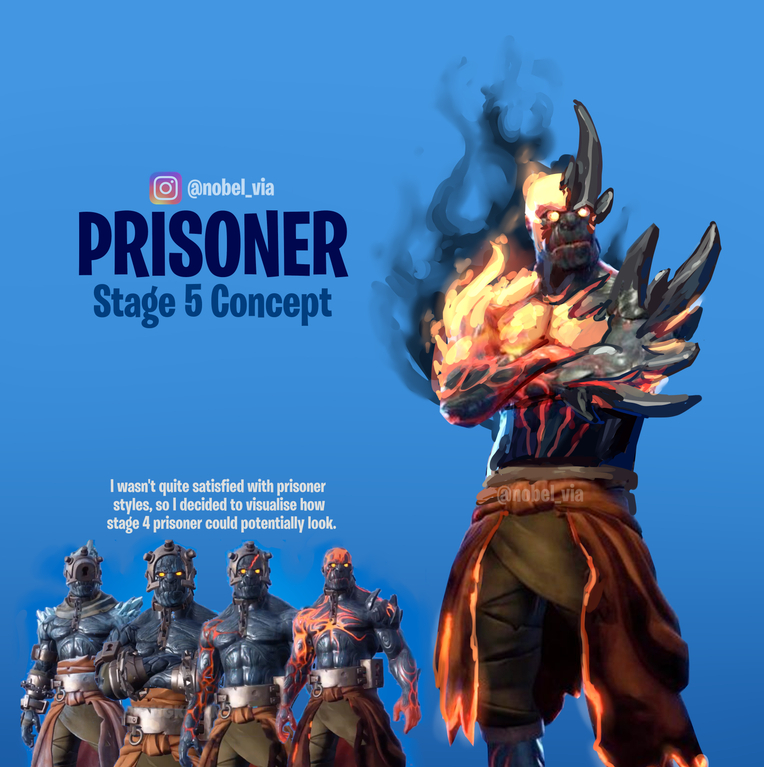 If you were wondering what the Prisoner skin would look like with a fifth stage then this concept is for you. 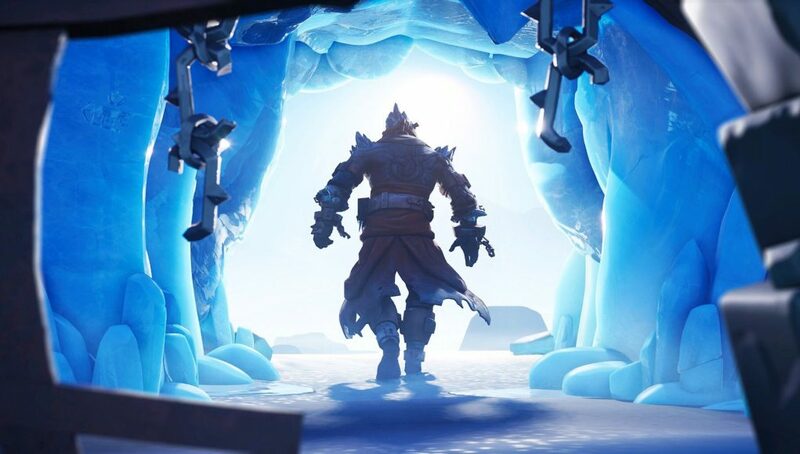 The Prisoner has been released from the dungeon of Polar Peak meaning he is now free for all players to obtain as a skin. This skin comes with four stages, each requiring certain requirements to be met before being unlocked. Images of all four stages have leaked and we know how to obtain the first three of them. We’ll likely find out how to unlock the final stage with an upcoming patch so in meantime we can speculate. If you’re wondering what a fifth stage could possibly look like then you can take a look at this fan-made concept. The original four stages receive small changes with each stage but the fifth tier heats things up. This concept originated in a Reddit post by Noblebatterfly and comes with him not being all that satisfied with the initial styles. For the fifth stage, the Prisoner would be ignited and being to cover himself with spikes, really changing up the initial look. Would you be a fan of adding in a fifth tier for the Prisoner skin? Let us know in the comments.